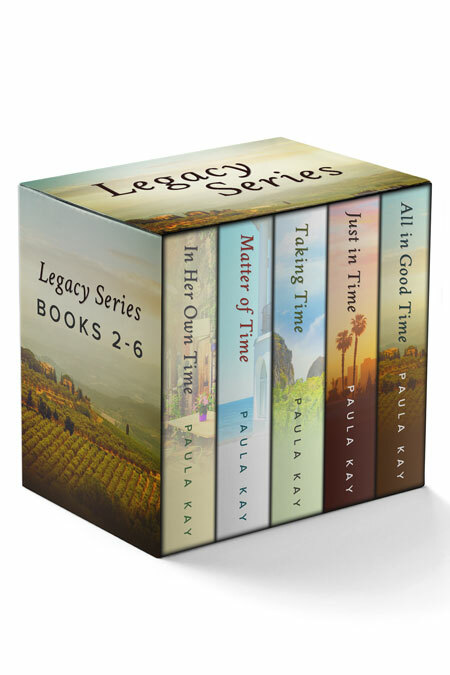 Beetiful designed the boxset for Paula Kay’s Legacy Series Bundle 2-6. This bundle includes books 2-6, all of which were also designed by Beetiful. 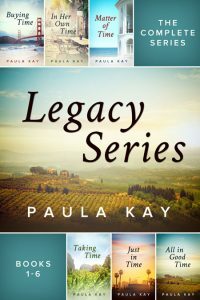 This is a revised bundle of Paula Kay’s Legacy Series Bundle 1-6. 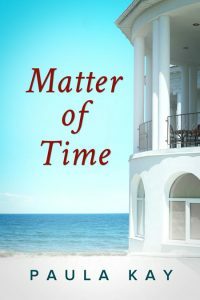 The books are In Her Own Time, Matter of Time, Taking Time, Just in Time and All in Good Time. 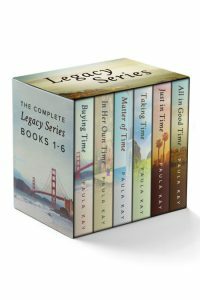 The Legacy Series is an emotional journey of family, friendship and love. This saga begins—and the legacy is set in motion—with Arianna Sinclair in book 1 (“Buying Time”). 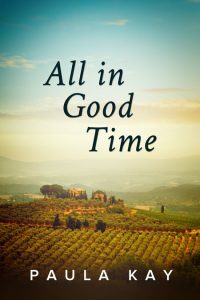 Read the story of Arianna and then continue through this completed series to learn more about each of the women who you’ll meet in book 1. Lia Battelli’s life changed the day she met the daughter that she’d given up twenty-three years ago. 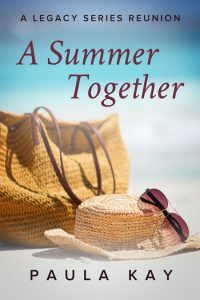 After a lifetime of guilt, she’s desperate to live her life in a way that honors her daughter. 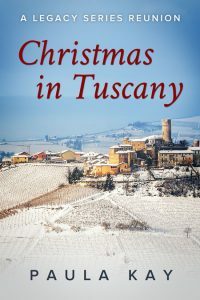 In order to do this, she’ll accept the gifts her wealthy daughter has given her, moving to the quaint Tuscan village she’d known as a child. 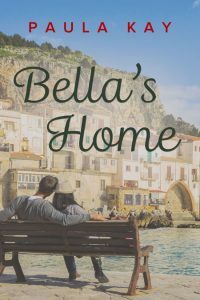 In Italy, Lia attempts to live out her dream of owning a restaurant, but when a man from her past shows up, she finds herself battling secrets once again. Up and coming clothing designer, Blu Foster, has just had the biggest moment of her career. 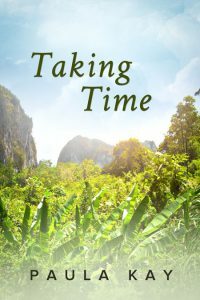 The quiet and secure life she’d been leading with her nine year old daughter, Jemma, is about to be challenged in ways that she’d not imagined. 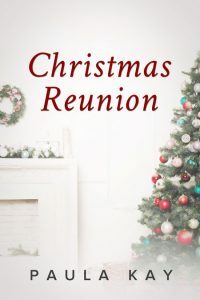 With her new fame, comes a contact from her past—someone that she’s worked diligently to keep away from her daughter. Blu will stop at nothing to keep her daughter safe—to keep her from knowing the secrets of her past. Even if this means leaving everything behind once again. Gigi Marino has known a lot of loss, but she’s also finally found the love of her life. 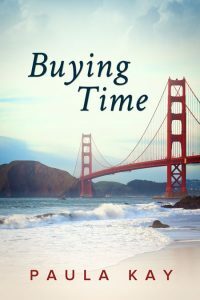 She desperately wants to settle into her retirement years—to be able to focus her attention on her husband, Douglas, enjoying the time and money that they now have at their disposal. But something is missing for Gigi. No matter how hard she tries, she can’t seem to fill the void left in her life now that Arianna is gone. Until one day, Douglas brings to her attention the endearing faces of small children from far away. These faces will captivate her heart, leading them both on an adventure that neither of them could have anticipated. 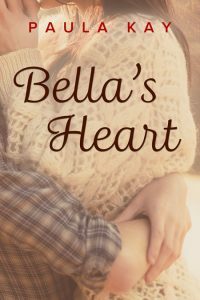 At seventeen, Jemma Foster is about to become a very wealthy young girl. 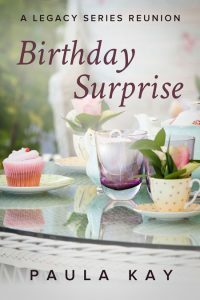 This wealth will come to her because of a trust set up long ago by a young woman who wanted Jemma to have every opportunity that money could buy. Her famous clothing designer mother, Blu Foster, hadn’t held much back from her, in terms of the things money could buy. Her mother hadn’t held anything back from Jemma—except for the truth of who she was. And the only thing Jemma had concerned herself with lately is partying the nights away with her druggie boyfriend. 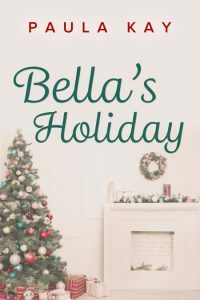 The knowledge of this lifelong deception, along with her new money and independence, is the perfect recipe for disaster—potentially the kind of disaster that a young girl like Jemma may never recover from. …unless someone who loves her can reach her before it’s too late. Isabella Dawson had spent her life knowing that she was adopted—chosen by her parents who had saved every penny for years to be able to have the child that her mother couldn’t give birth to. She’d grown up feeling a certain kind of pressure to excel—and she had. She’d been accepted on a full scholarship to one of the country’s most prestigious colleges and she’d made her parents incredibly proud. She had been the perfect daughter to them. 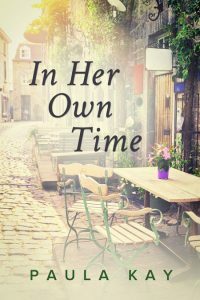 And yet she felt it—the draw to know more about who she was and the gnawing discontent that her life was going all wrong. 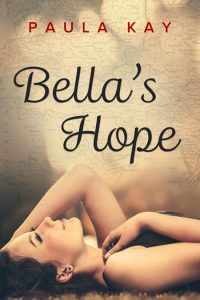 Finally, at eighteen, Isabella can choose to find out the truth about the woman who’d given birth to her. 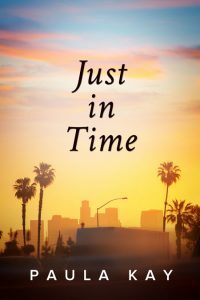 What she discovers brings with it incredible surprises that might change her life forever. 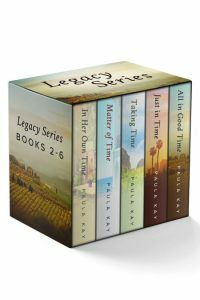 Get Legacy Series Bundle: Books 2-6 by Paula Kay today!